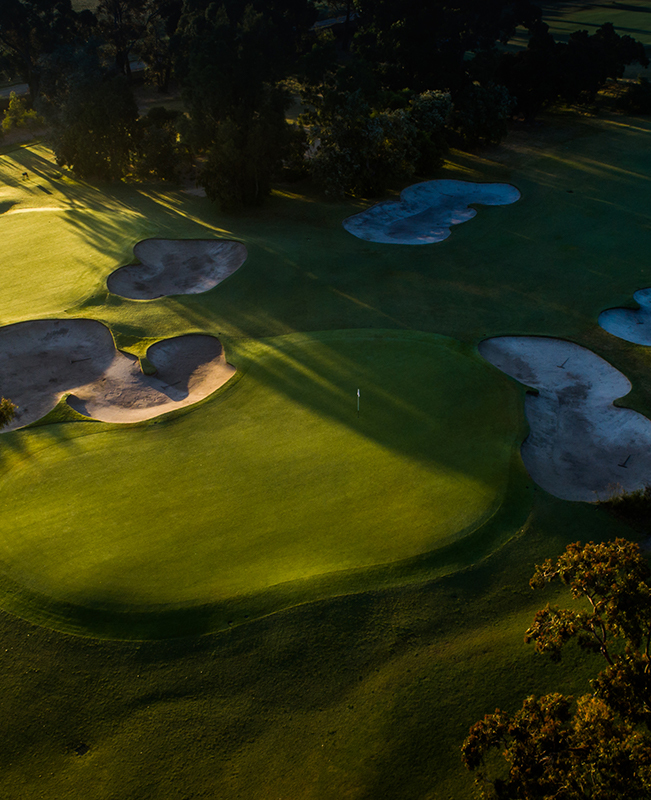 Located on the Melbourne Sandbelt, just 25 minutes from the central business district, Commonwealth Golf Club is revered for its challenging driving holes and subtle sloping greens, which call for accurate shot making when playing from the fairway. 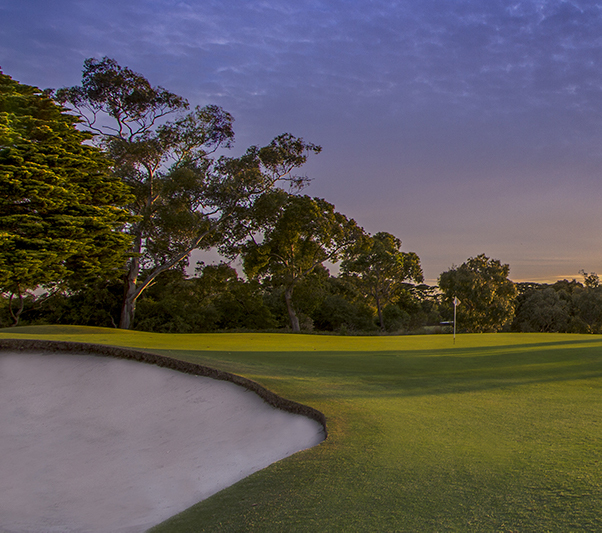 Designed by club professional Sam Bennett, the first 12 holes opened early in 1921 with the full 18 in play by 1924. In 1926, Charles Lane, the Club Captain, travelled abroad to study golf architecture and met British designer Harry Colt, a former partner of Alister MacKenzie. PM- Take a tour of Melbourne’s famous laneways. Melbourne is renowned for its excellent food and coffee! Enjoy dinner in one of the many wonderful restaurants in the city. A combination of holes (12 holes from West and 6 holes from East) comprise the Composite Course and in 2007 Golf Digest Magazine ranked the Composite Course as the sixth best course in the world outside the United States. 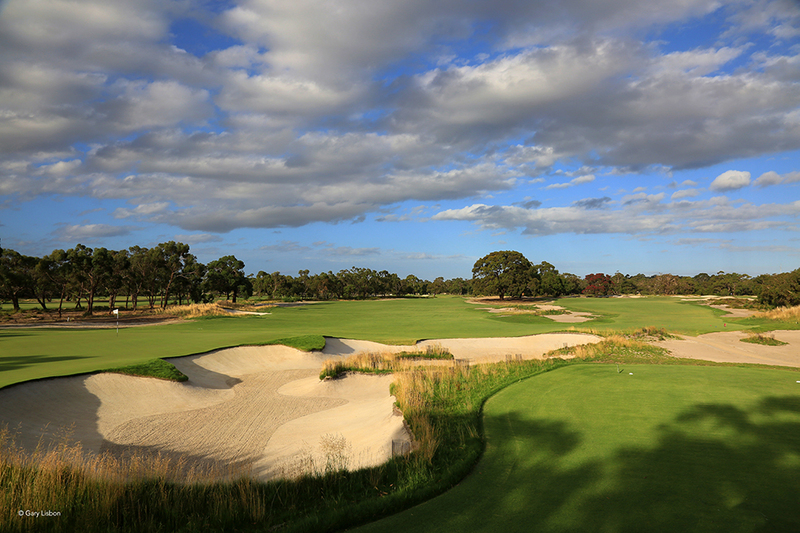 Tucked away in Melbourne’s southeast, just 25 minutes from the CBD, The Metropolitan Golf Club enjoys a reputation as one of the best-conditioned and most beautiful courses in the country. Pure couch grass fairways with large, fast bent-grass greens, hand-mown to the edges of the greenside bunkers, add greatly to the challenge of the course. Throughout its rich history Metropolitan has challenged the best players in the world.  In total the Club has hosted seven Australian Opens, five Australian PGAs, ten other professional tournaments and in 2001 hosted the Australian Amateur Championship for the fifth time. PM- Experience the Melbourne Cricket Ground (MCG) in all its glory with an Australian Rules Football Game at the ‘G. 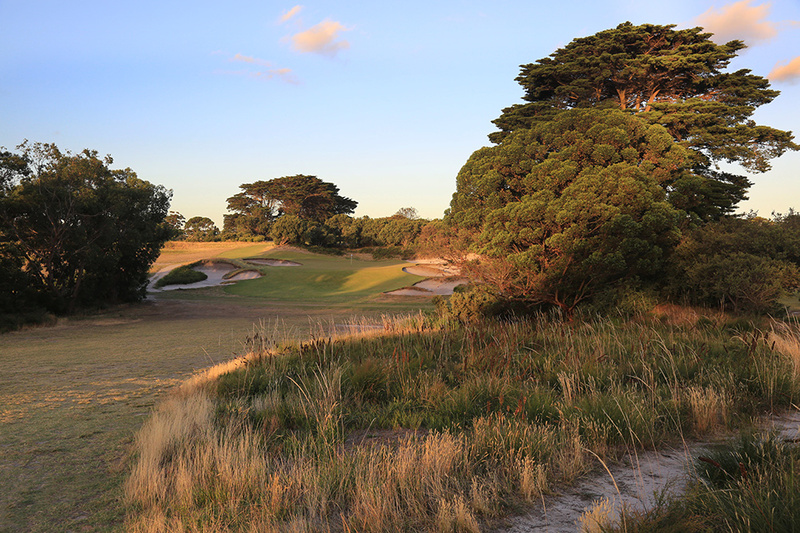 Located 40 minutes from Melbourne, toward the Mornington Peninsula, Peninsula Kingswood is currently undergoing some radical redevelopment of its two golf courses (North and South) and onsite facilities. Australian Architects, Ogilvy Clayton, have been tasked with redeveloping the courses and the early results are nothing short of spectacular. 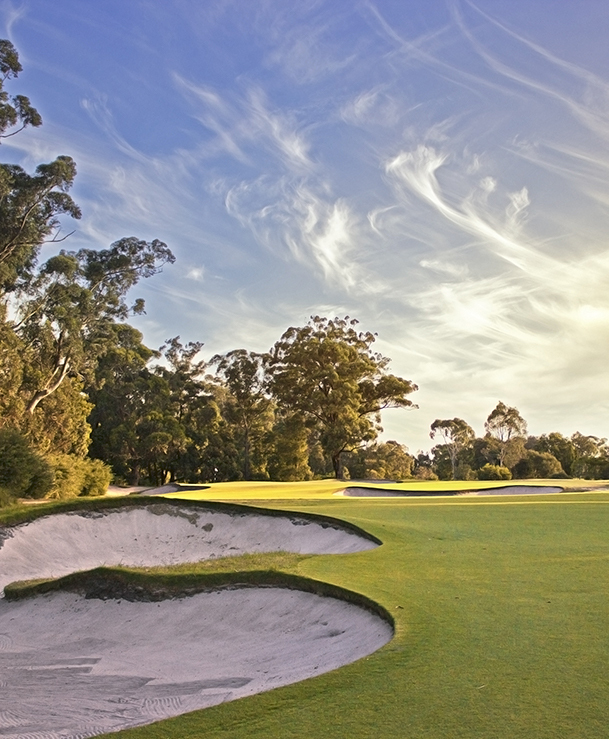 With wide-open fairways lined by natural shrubbery and quite possibly the best greens in the land, Peninsula Kingswood is destined to be a must play course for any avid golfer. Enjoy a second round of golf followed by lunch in the clubhouse or on the outdoor terrace before travelling back to central Melbourne.